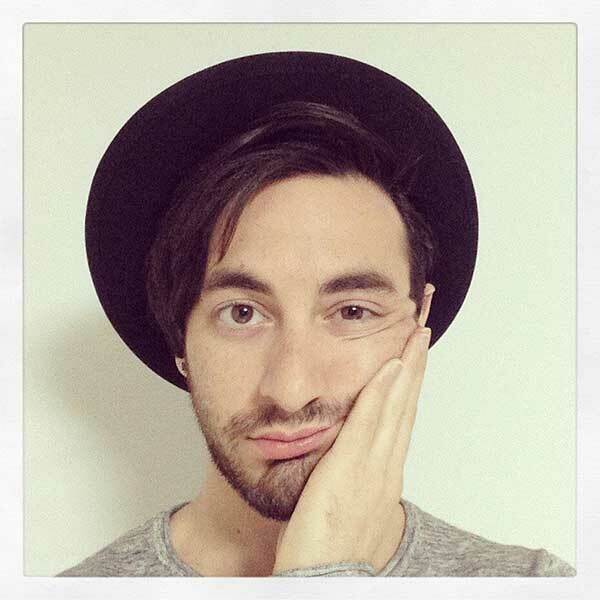 Josh Bess explains his process for creating a soft and emotional vocal phase with VOCALOID4 Library CYBER DIVA. * Since the old version of the VOCALOID Editor and Mobile VOCALOID Editor do not correspond to some of the parameters used in this VSQX file, the effects will not work properly. 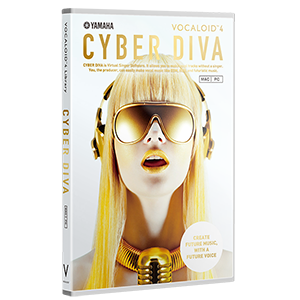 * In this VSQX file, the singer was originally set to CYBER DIVA. 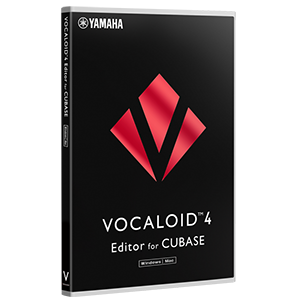 Although, if you import this VSQX file into the VOCALOID4 Editor, without CYBER DIVA installed, another singer will be used. If the correct singer has not been automatically chosen, please change your singer settings manually.